Since 2013 to June 2015, I had been studying at Kilacha College, in Moshi. It was a good time for me to take this course. I have learned how to renew the soil for reuse, and take care of animals. During my studies I got chance to do field practical in Uwemba, Njombe whereby the Benedictine Brothers have large land for agriculture and animal keeping. The workers taught me how to make silage, I enjoyed working with them. At the college I learned different subjects which make me to be able to manage well the agricultural activities. I once got a chance to visit irrigation farming, it was wonderful. Now I practice all what I got at the college to our Ndanda garden since we do have a big land where we cultivate vegetables, keep animals and planted fruits like mangoes, bananas, pawpaw, oranges and tangerines. 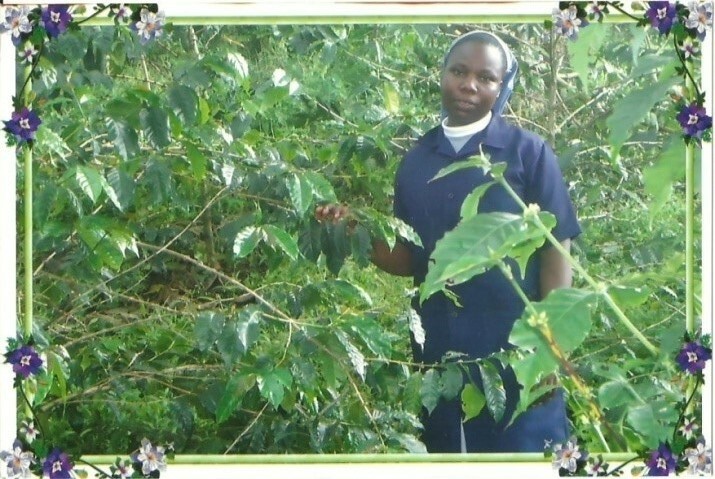 All my gratitude goes to Sr. Terese Zemale OSB, my prioress and all sisters of Ndanda priory for giving me the chance to study agriculture for two years.